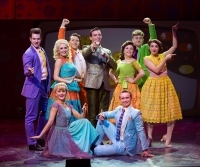 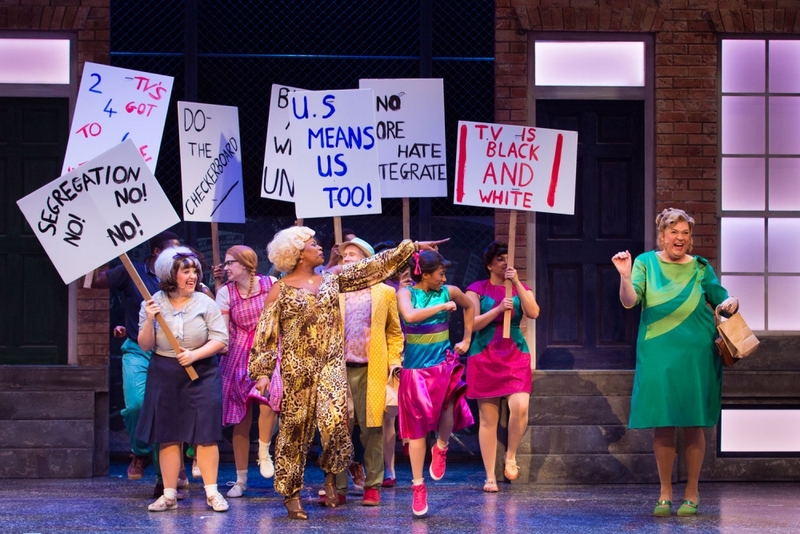 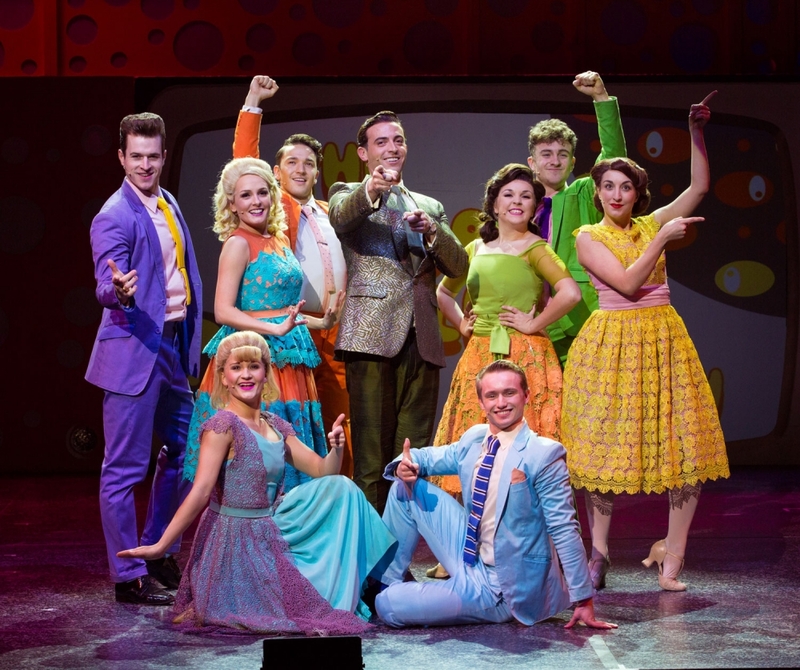 The smash hit musical comedy Hairspray is coming to the Wycombe Swan! 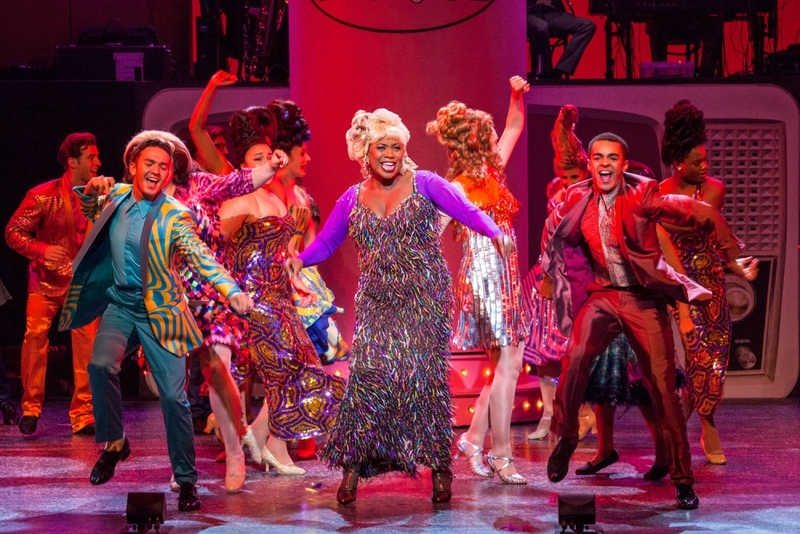 It’s Baltimore, 1962 where Tracy Turnblad, a big girl with big hair and an even bigger heart, is on a mission to follow her dreams and dance her way onto national TV. 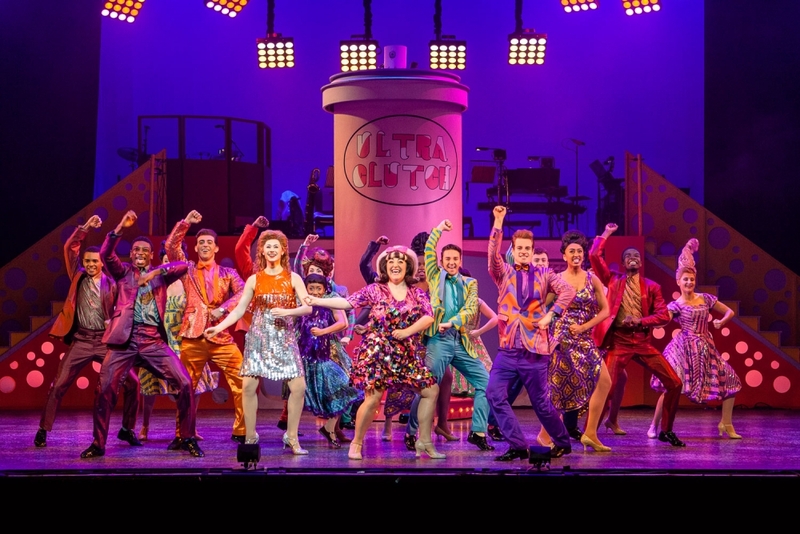 This irresistible feel-good show is the perfect night out for all the family - let your hair down and book now!